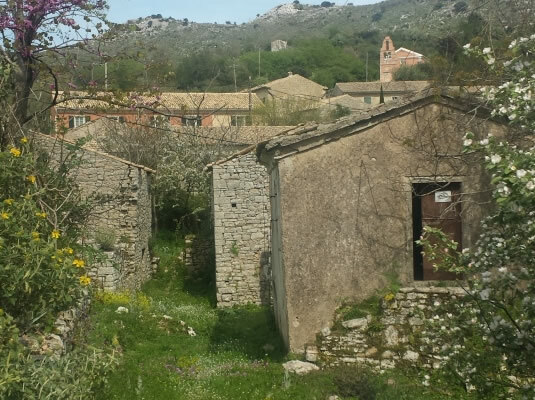 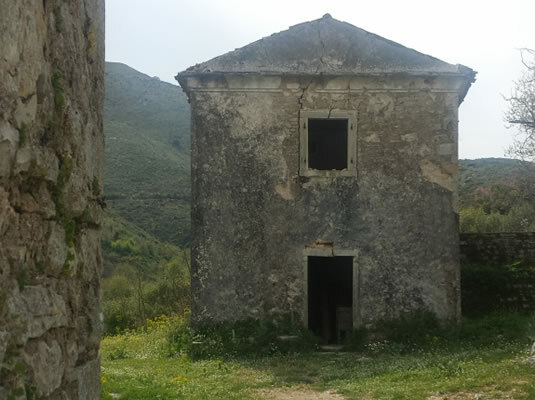 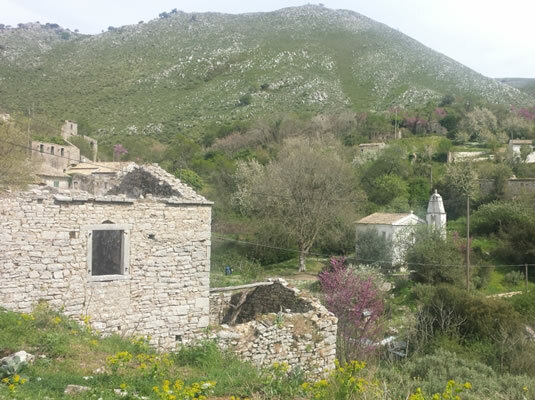 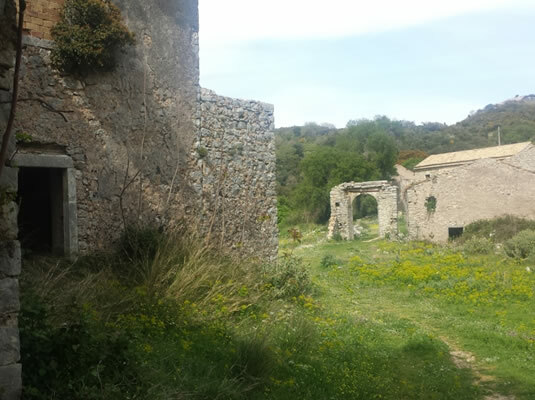 The Old Peritheia or better say: The ghost village” is a deserted village located high up on the Pantokrator mountain. 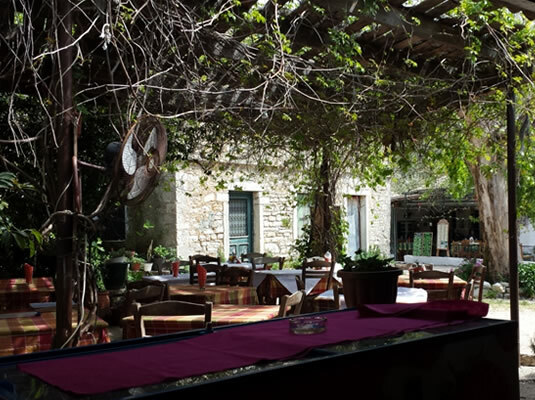 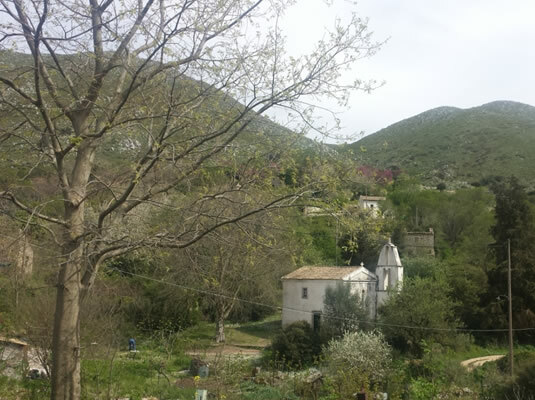 The view is amazing and the old tavernas around the village offer the best traditional Greek and Corfiot food. 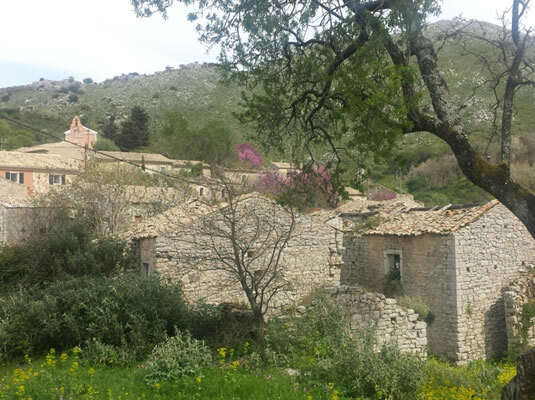 The village is a historical monument, old stoned houses full of history. 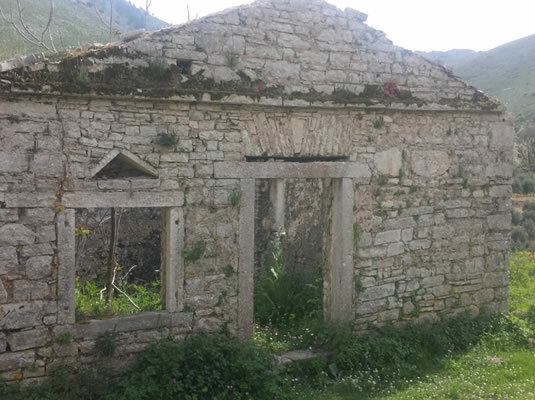 The people love the area of Old Peritheia because remind them all about the last past centuries civilization.